CR is a company that manufactures moulds for cutting magnetic sheets intended for rotating machines. Tomet Mechanics is the reference company for precisions mechanics, components for motors and all applications for steels and special alloys. 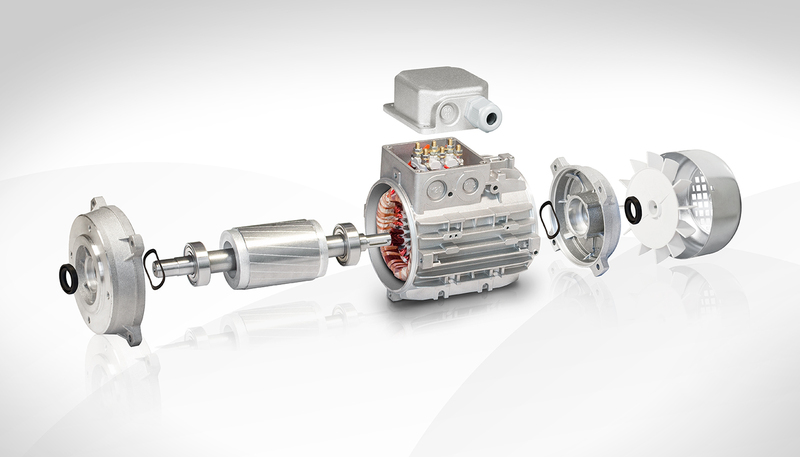 The CR Group is one of the leaders in the production of components for electric motors and pumps, rooted in one of the reference areas at national level, for this sector. CR spa, founded in 1972, began its activity with the production of moulds for cutting magnetic sheets intended for rotating machines, and it developed afterwards in the production of stators and pressure die-cast rotors. The constant consolidation of results and vision aiming at becoming a reference point in the sector of components for electric motors, led CR to take-over Tomet, in order to maintain a key role as supplier for the most important firms at international level.